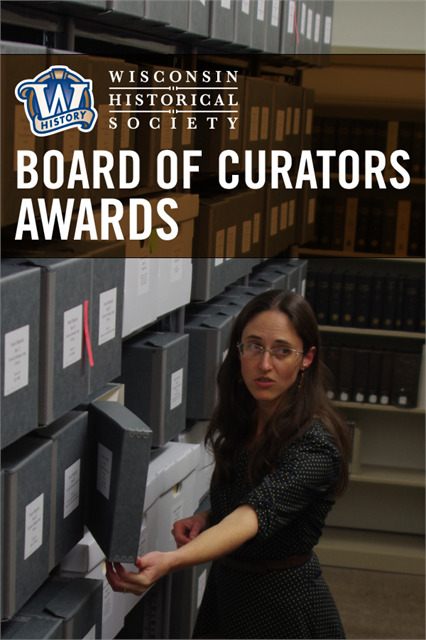 The Wisconsin Historical Society announced the winners of the 2018 Board of Curators Awards on June 20, 2018. Read a press release naming the winners here. 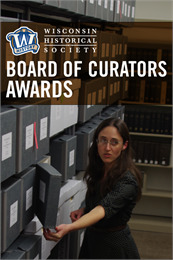 The Society is now accepting submissions for the 2019 Board of Curators Awards. Submissions are due on March 15, 2019.